Sold Out. Please check back for additional dates coming soon. Inspiration awaits at the Chateau for you and your Best Friend! 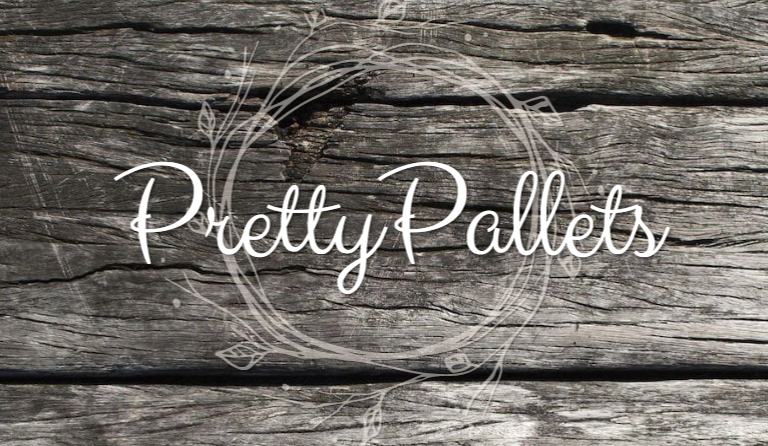 We have partnered with Pretty Pallets to bring you an evening of creativity and fun for you and your friends. You will select your stencil at registration, paint on reclaimed European pallets that evening and take it home when you’re through. Ticket price includes your first pour. Come paint, sip, and laugh together—that’s what friends do! Wine by the glass or bottle and cheese plates will be available for purchase to fuel your artistry during what is certain to be a memorable evening for you and your friends. There will be a special surprise for club members attending the event. This event always sells out, spaces are limited. Bring your best friend and join us at the Chateau!